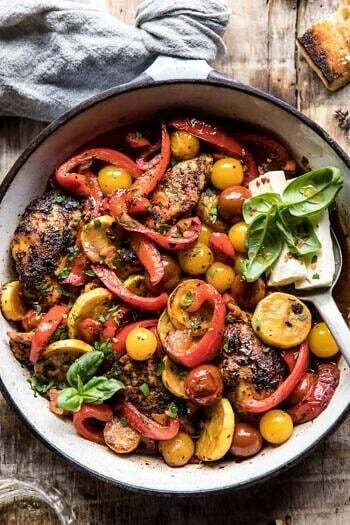 Skillet Lemon Pepper Chicken and Garden Veggies with Feta and Basil. 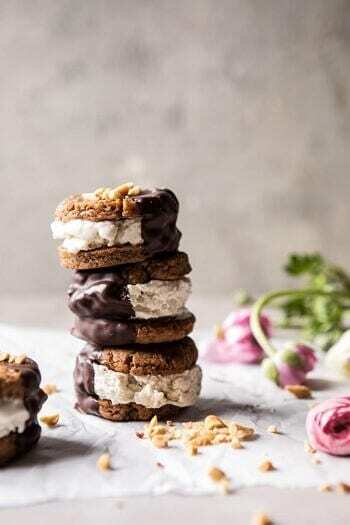 Chocolate Dipped Peanut Butter Cookie Ice Cream Sandwiches. 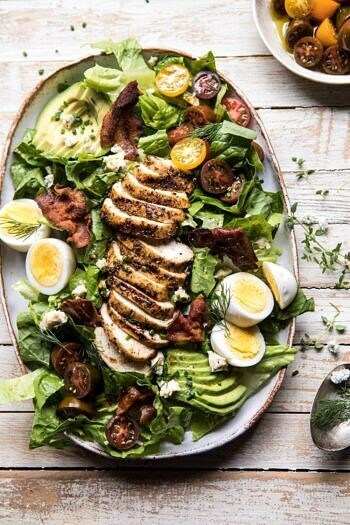 Grilled Balsamic Chicken Cobb Salad. 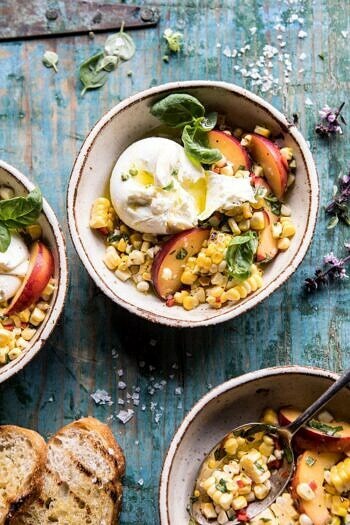 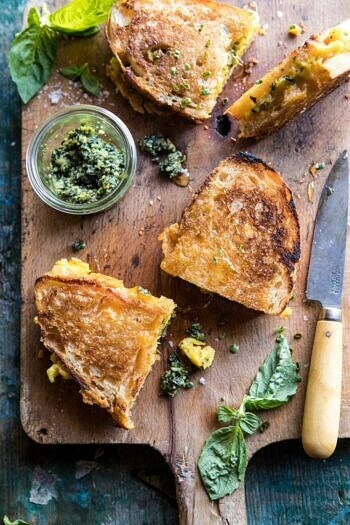 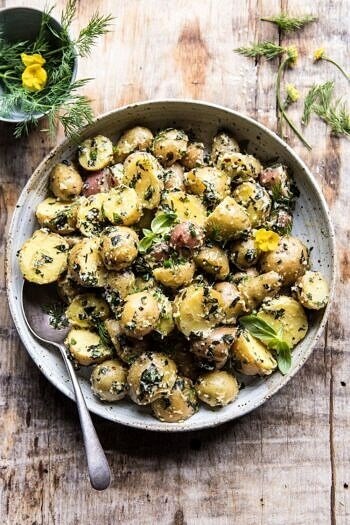 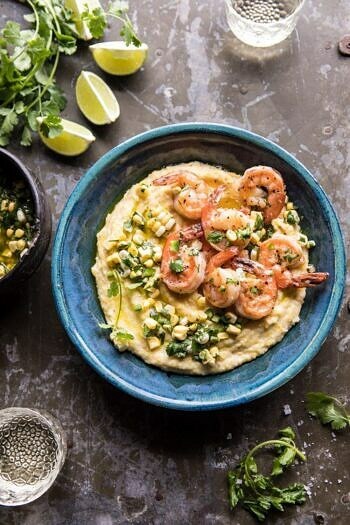 Spicy Corn and Peaches with Burrata. 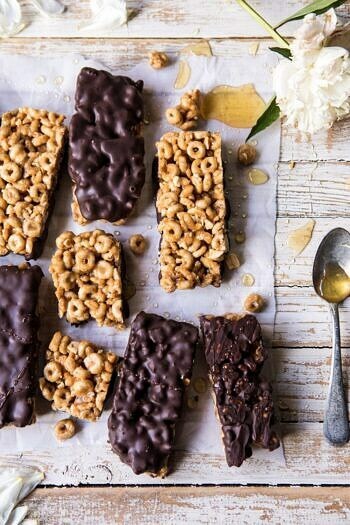 Chocolate Dipped Peanut Butter and Honey Cheerio Bars. 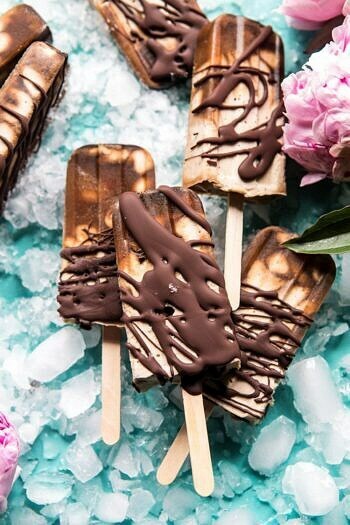 Chocolate Coconut Latte Fudge Popsicles.